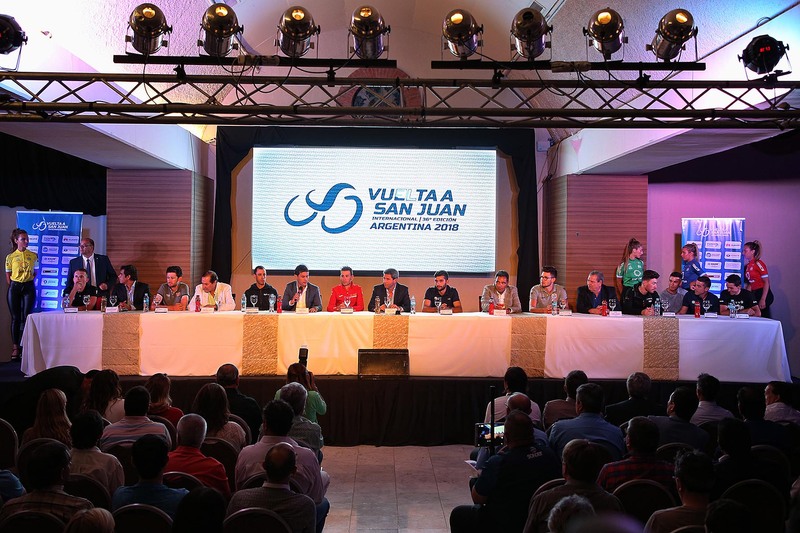 A spectacular route for the 2018 edition of the Vuelta a San Juan. 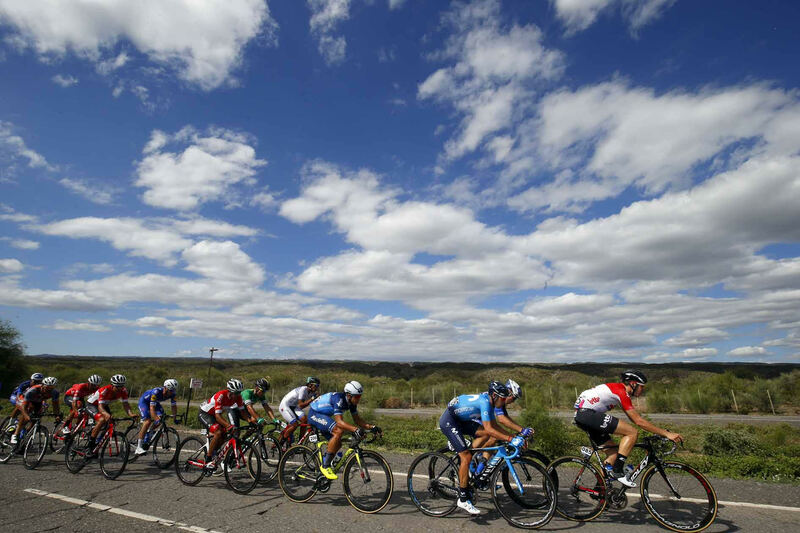 The race will be composed of seven stages and a new rest-day halfway through the race. 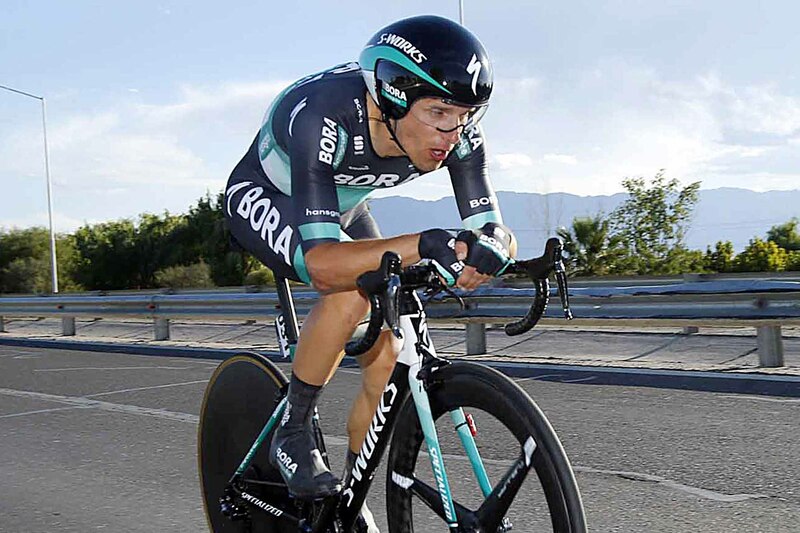 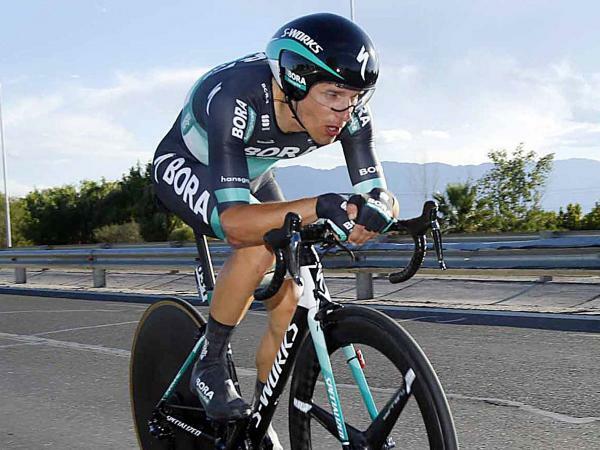 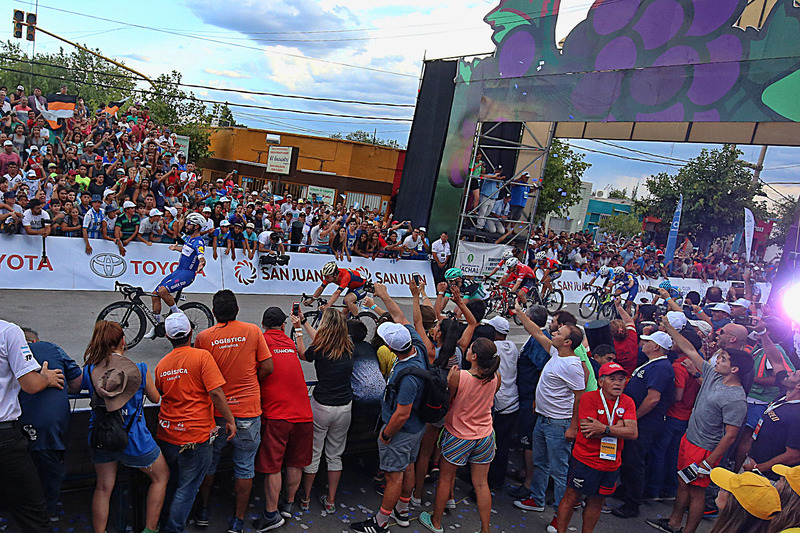 The individual 14.4 km time trial and the final one in Alto Colorado will represent the decisive stages. 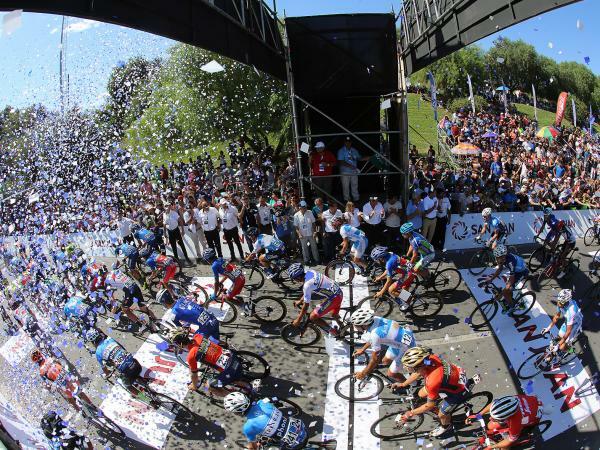 For the second consecutive year, the race is an international event that sees some of the best riders and teams in the world on the starting line. 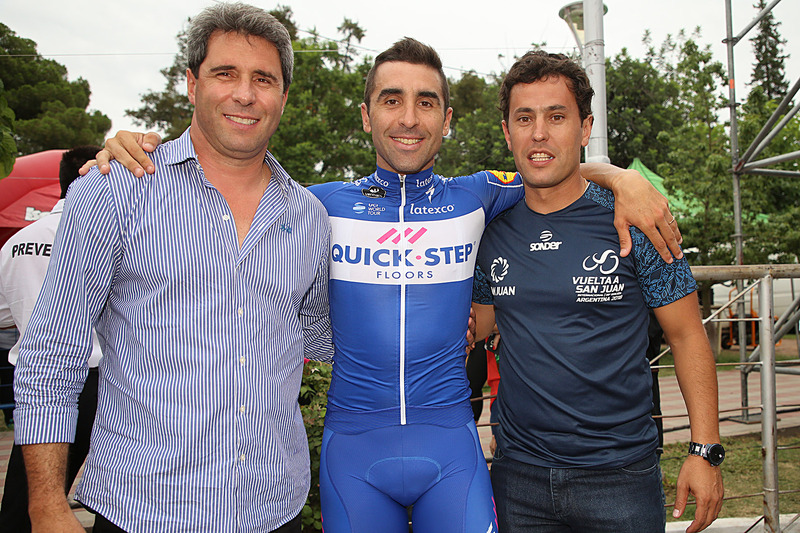 In just one year the race became the privileged showcase for Argentine and Latin-American riders. 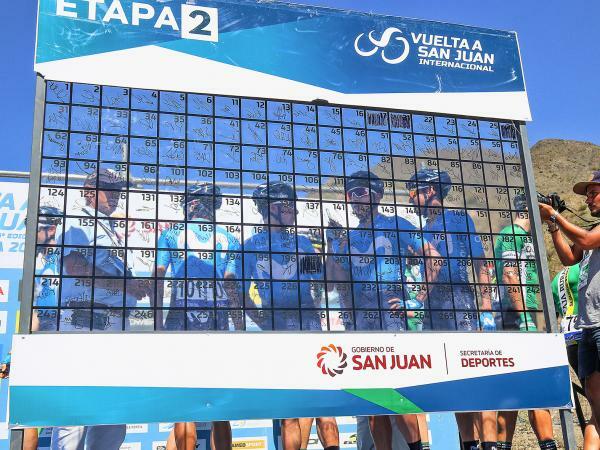 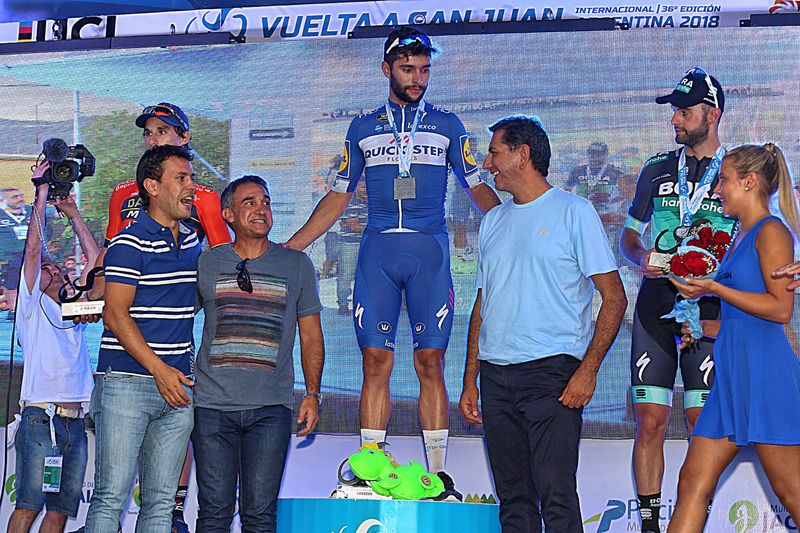 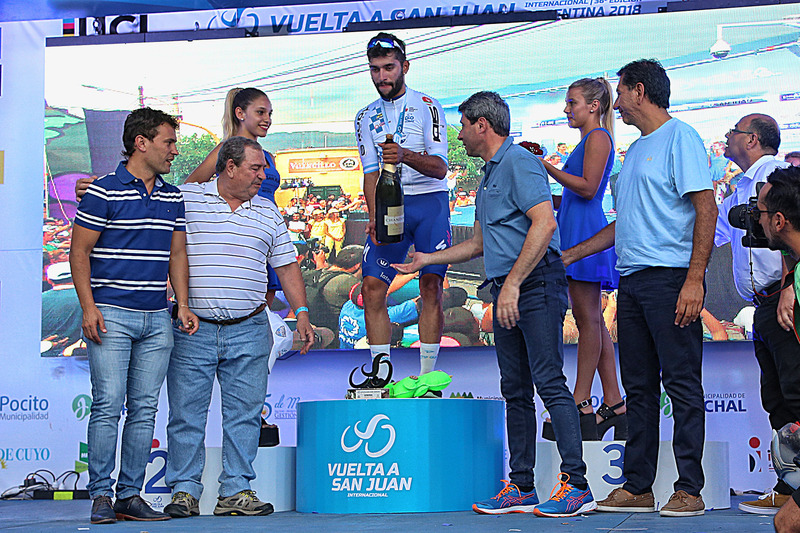 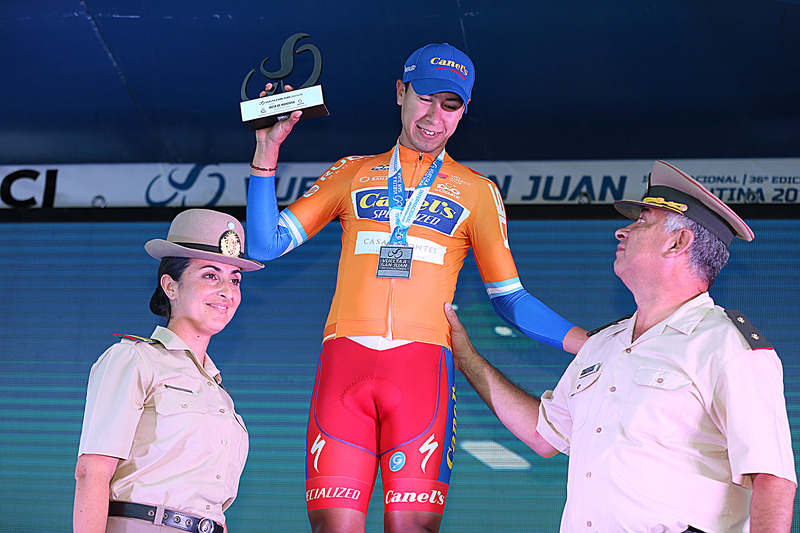 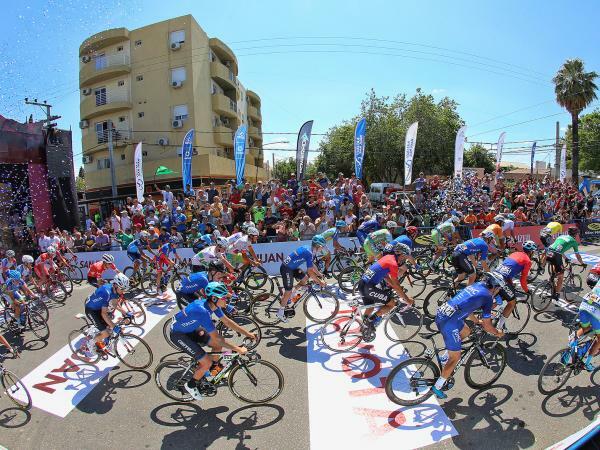 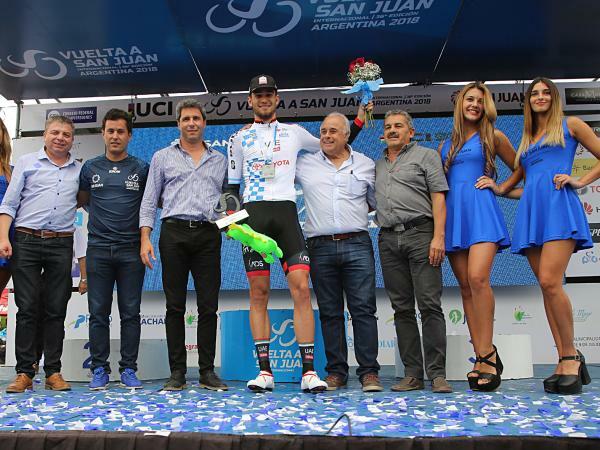 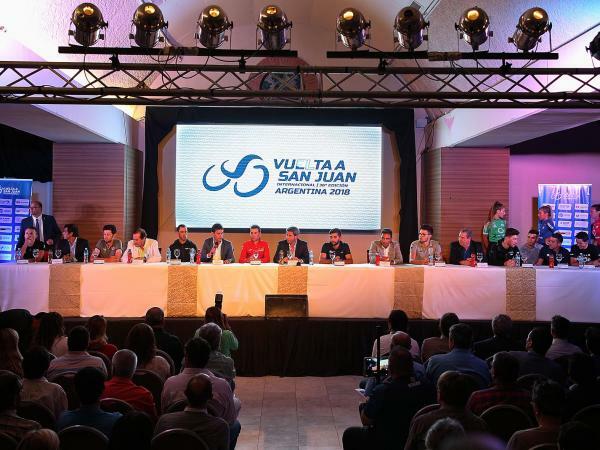 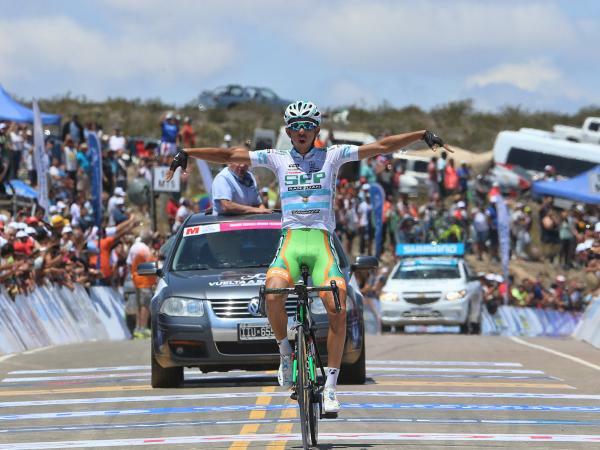 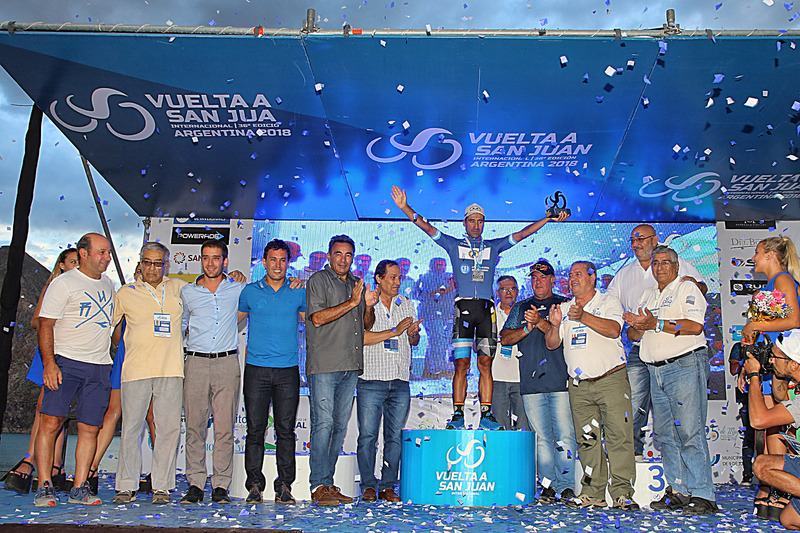 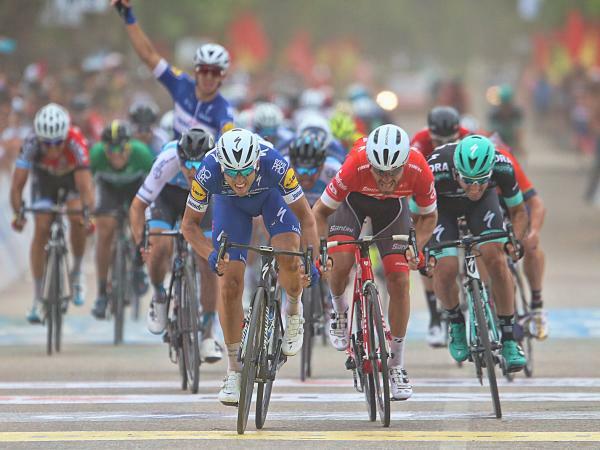 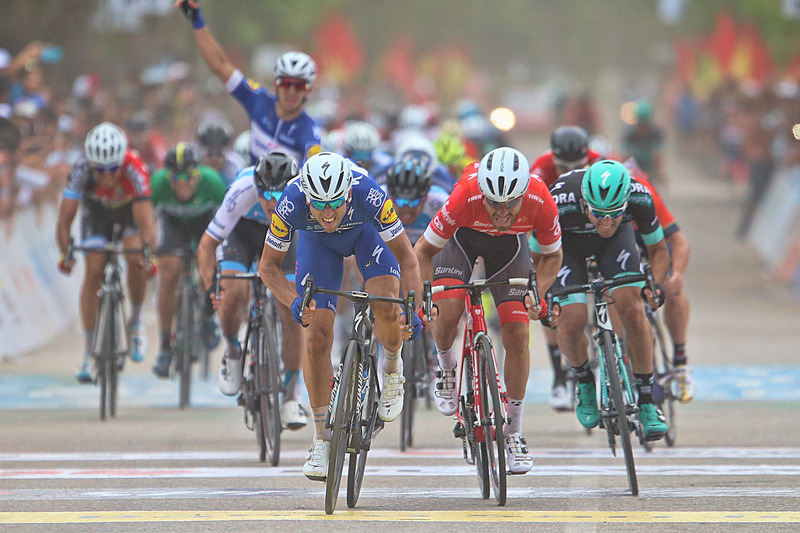 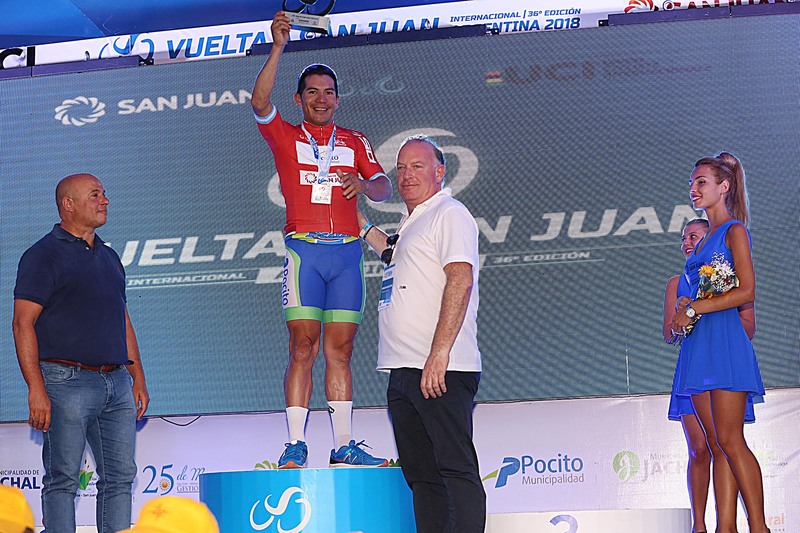 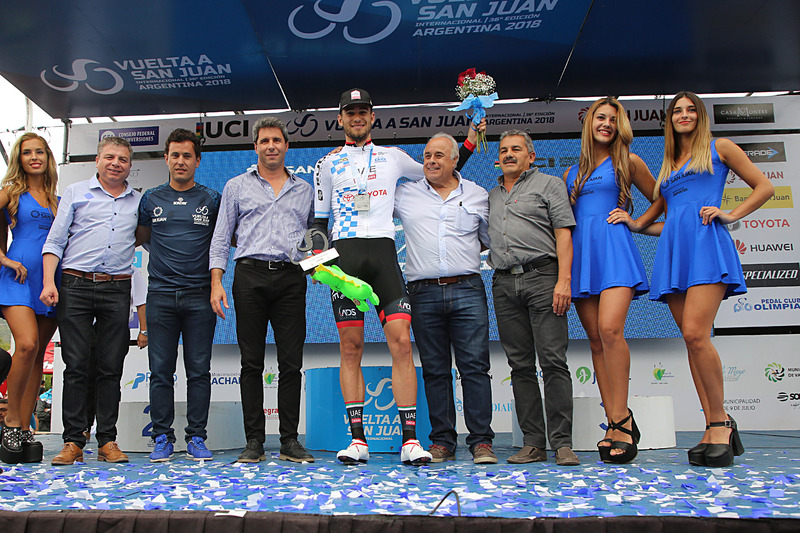 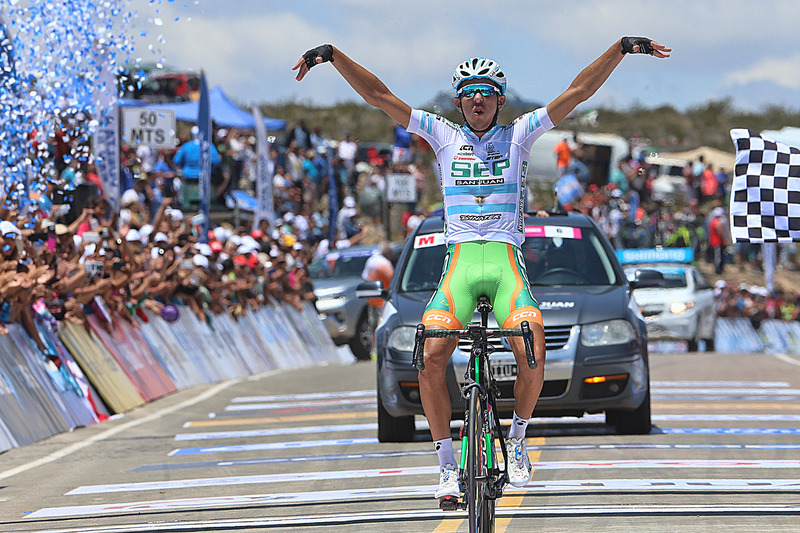 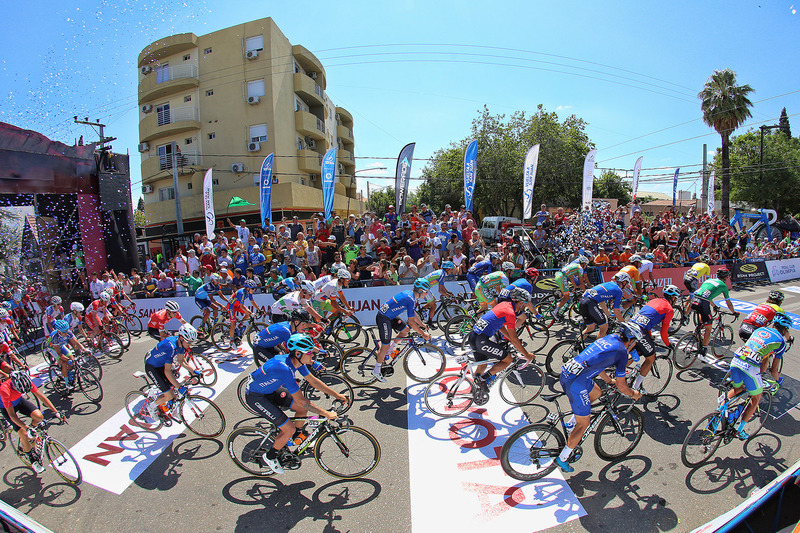 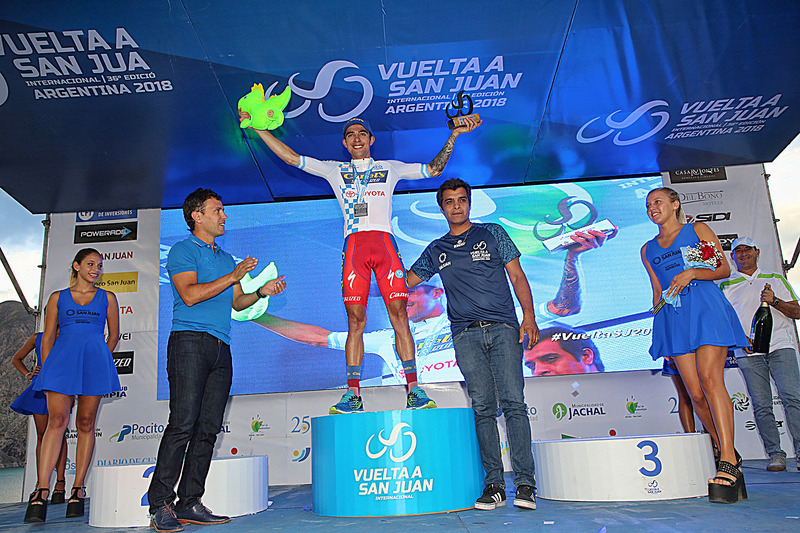 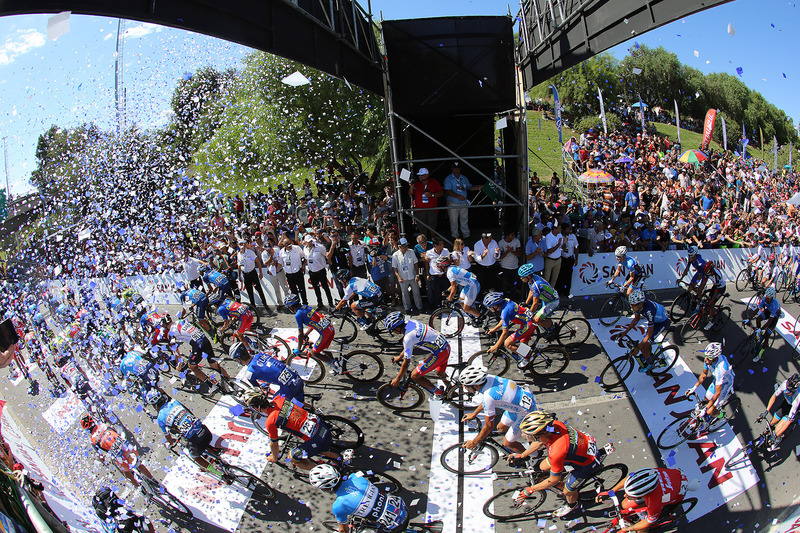 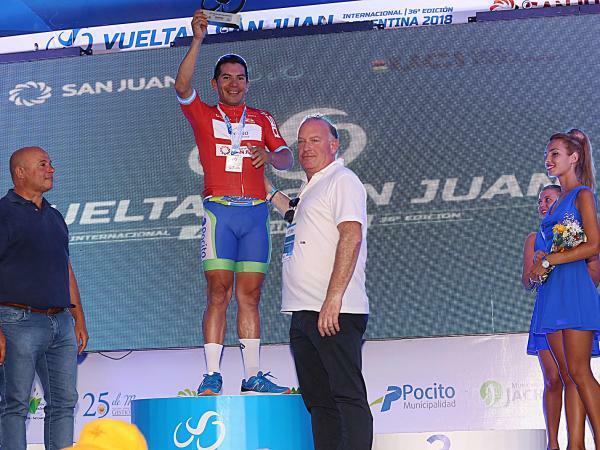 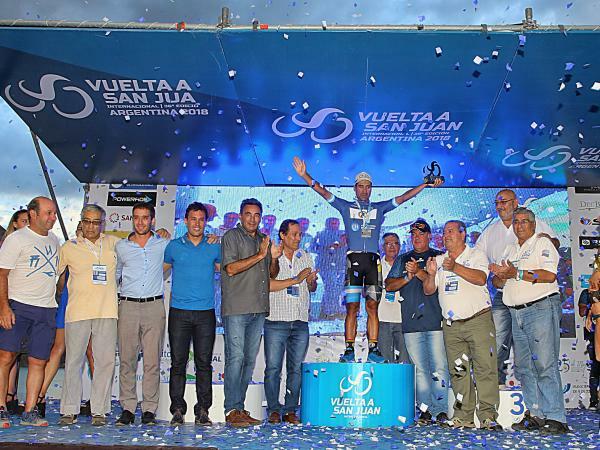 After more than three decades in the Argentine national calendar, in 2017 the Vuelta a San Juan was promoted to the international series. 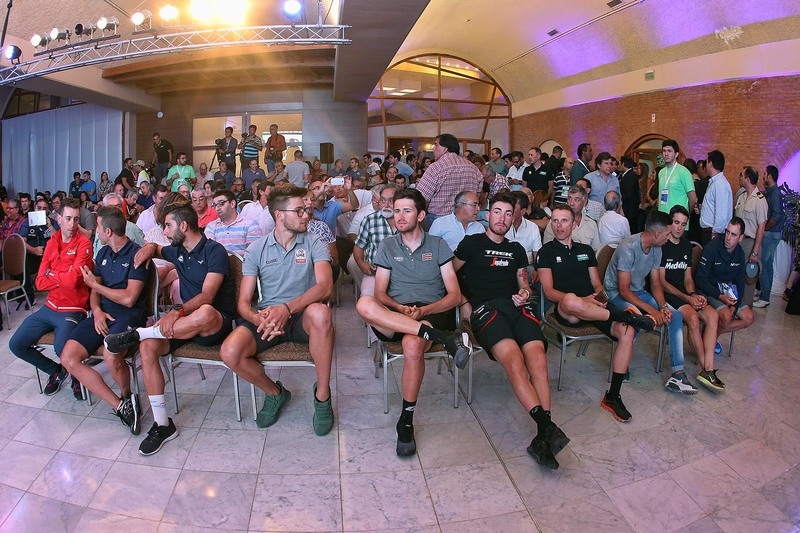 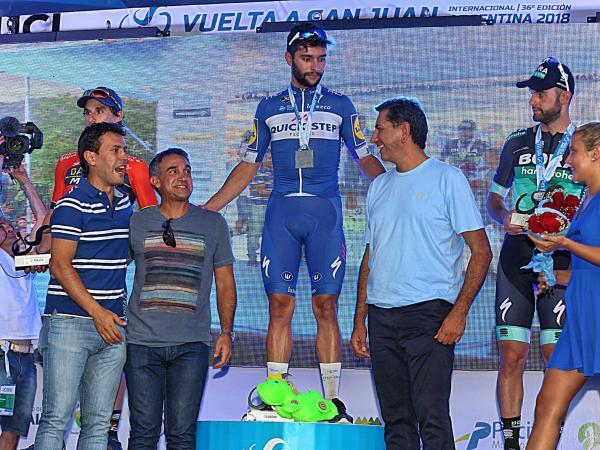 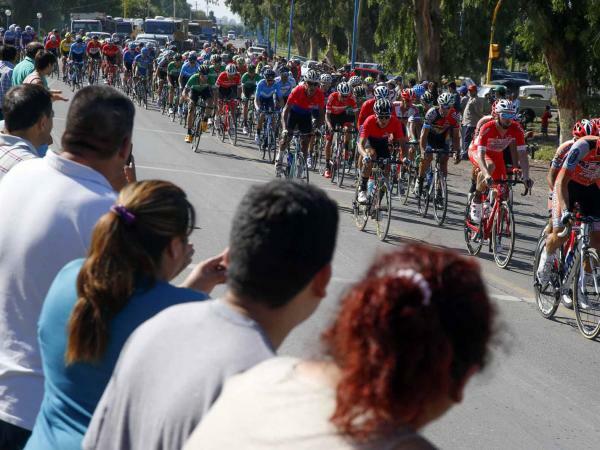 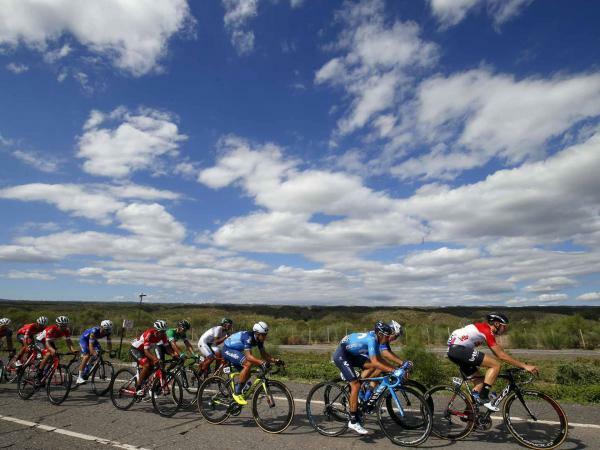 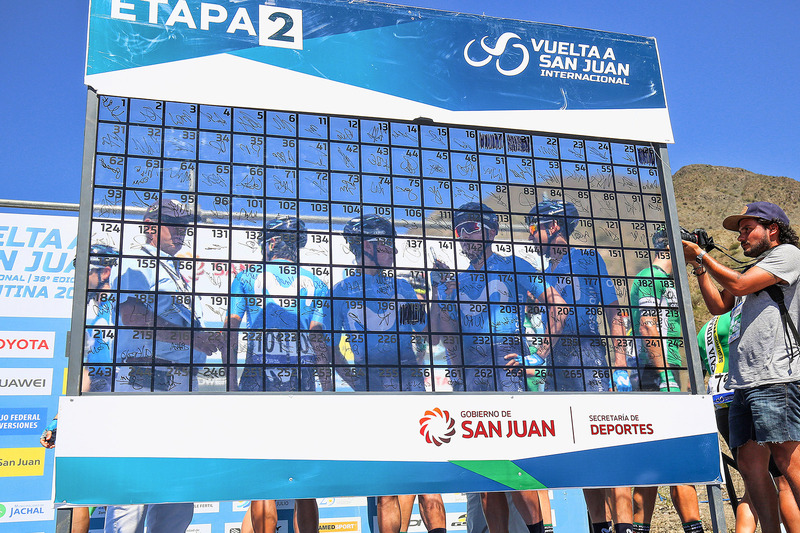 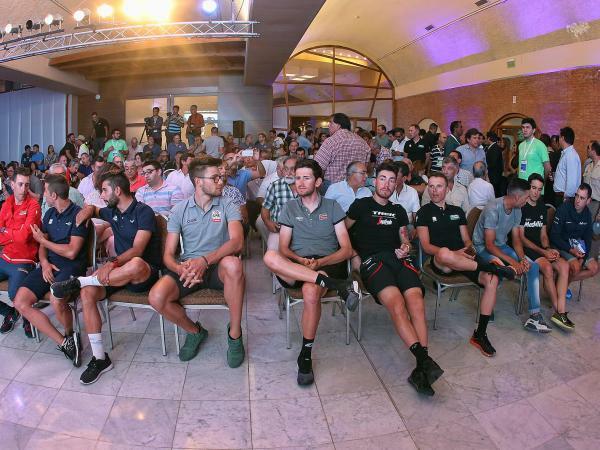 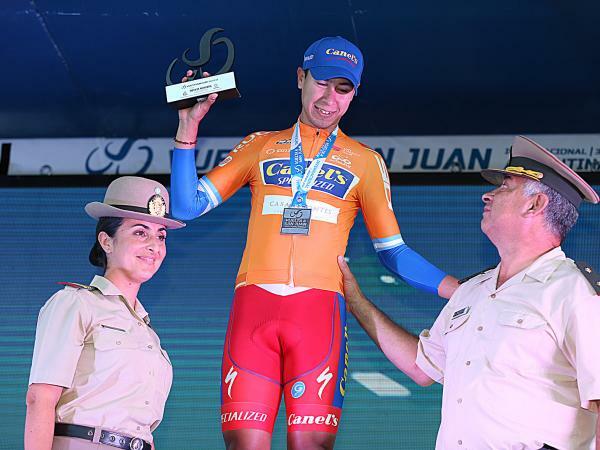 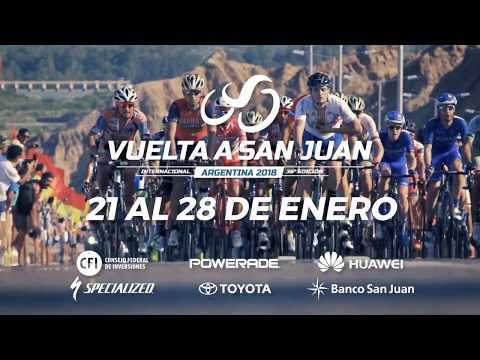 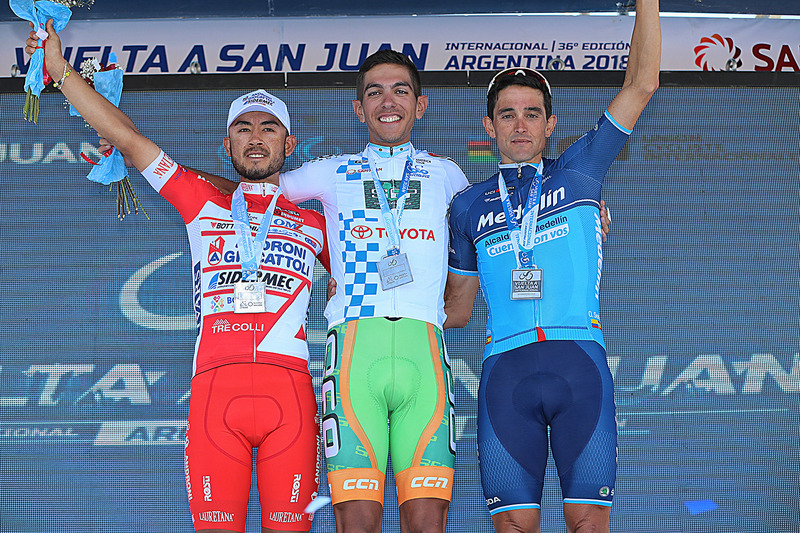 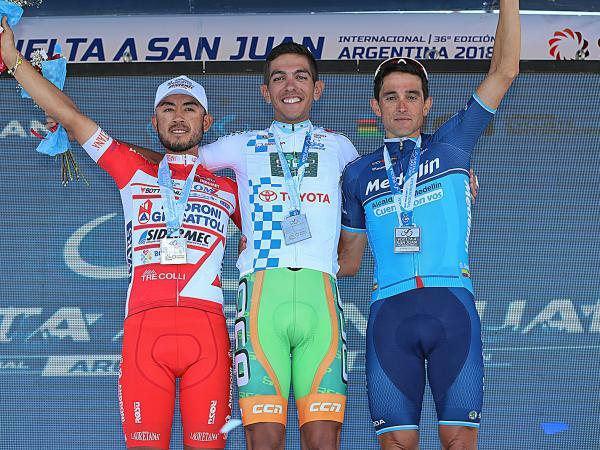 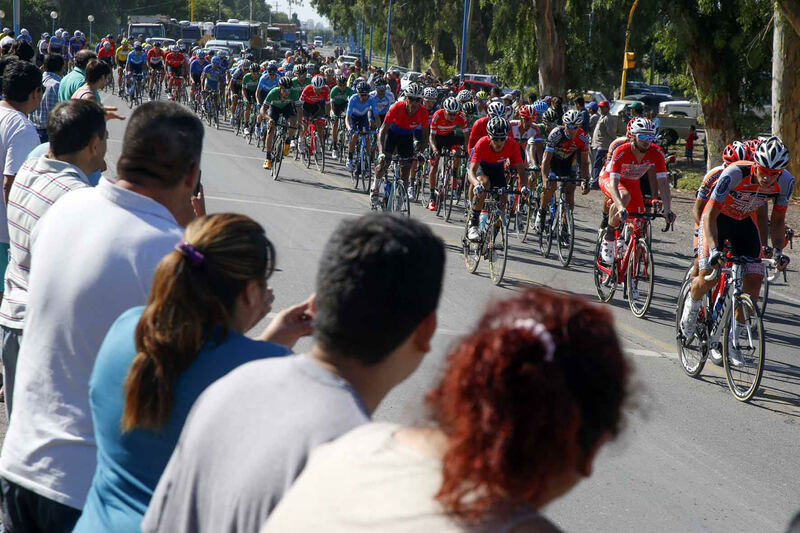 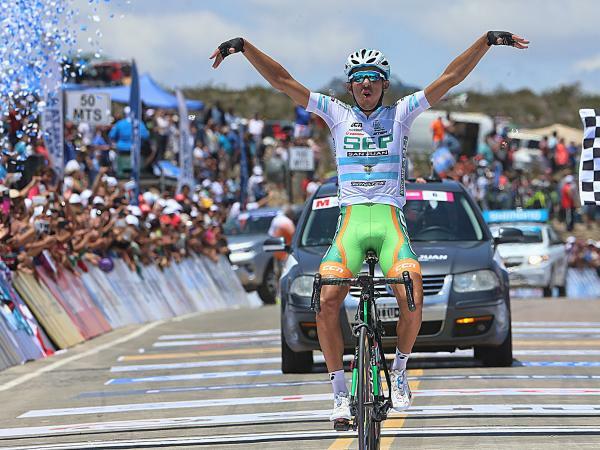 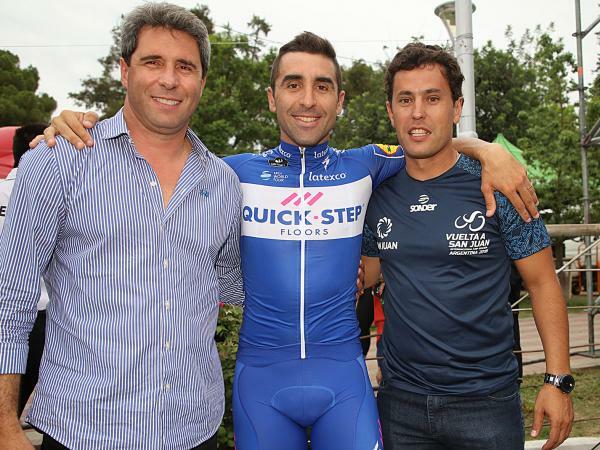 From the 35th edition (2017) of the Vuelta a San Juan, the Argentinean and South American cyclists have raced against some of the best riders on the planet, a dream that has come true thanks to San Juan government and the hard work of Jorge Chica, Secretary of Sports. 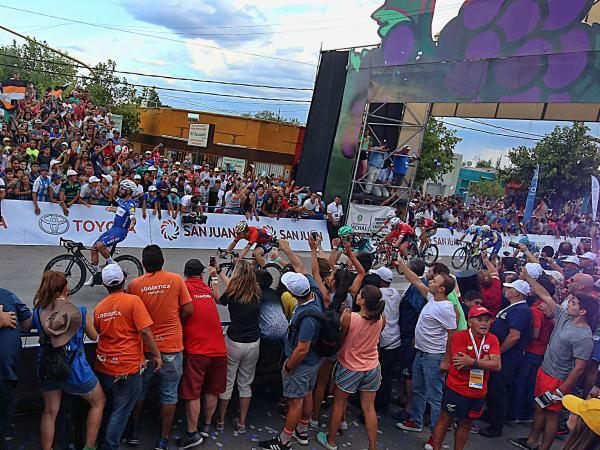 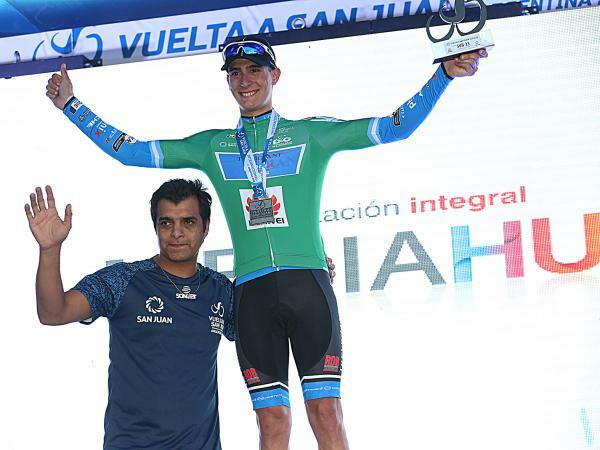 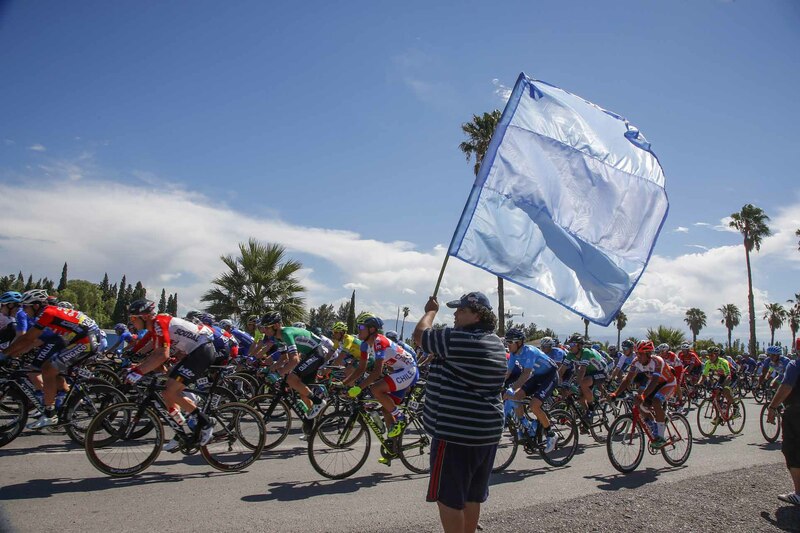 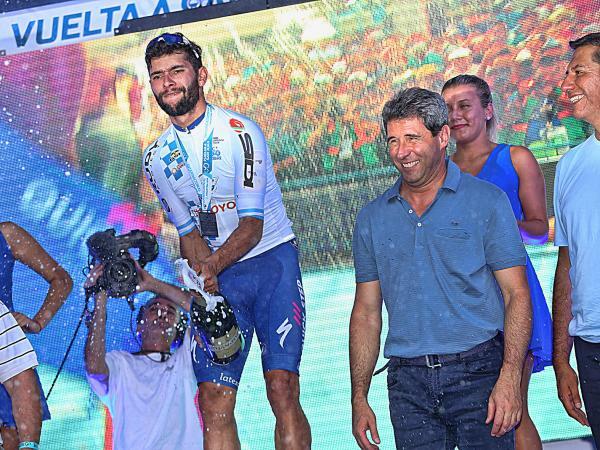 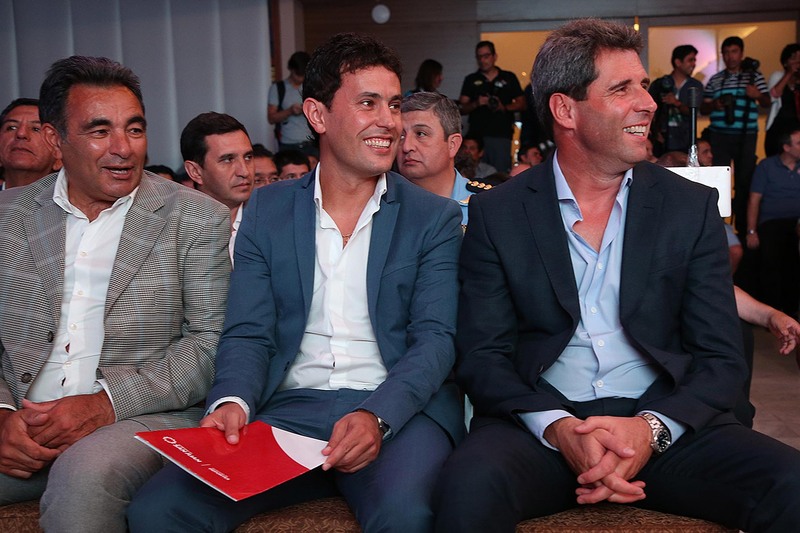 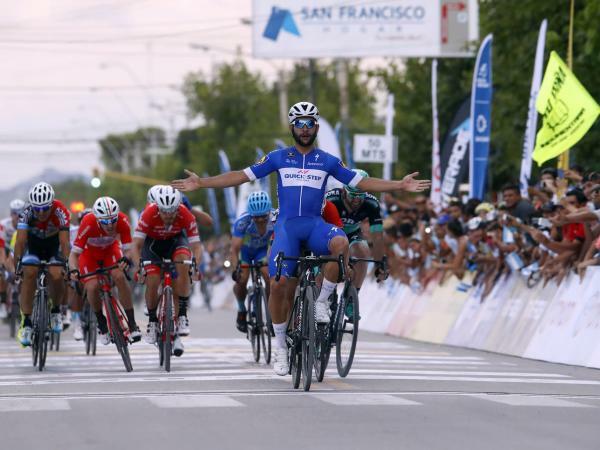 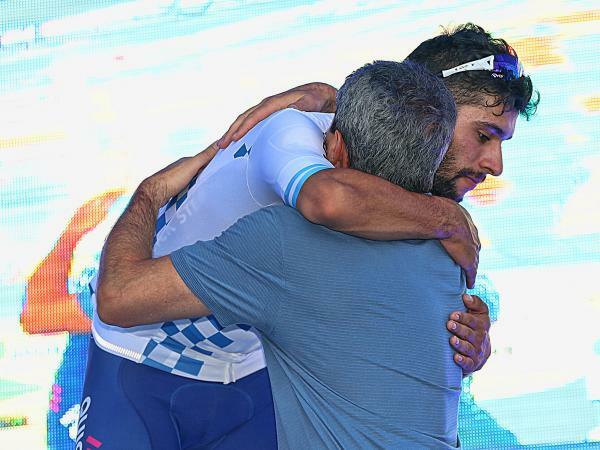 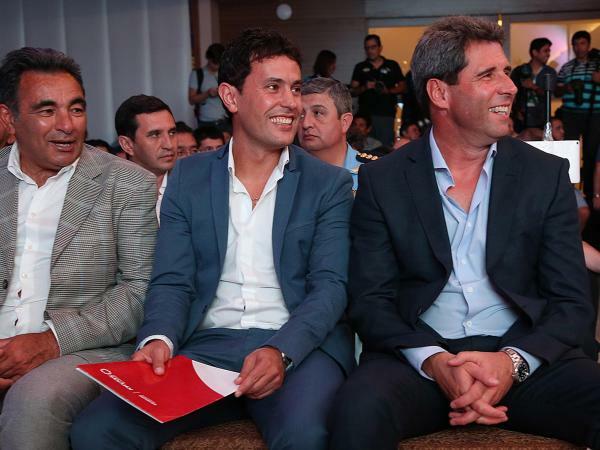 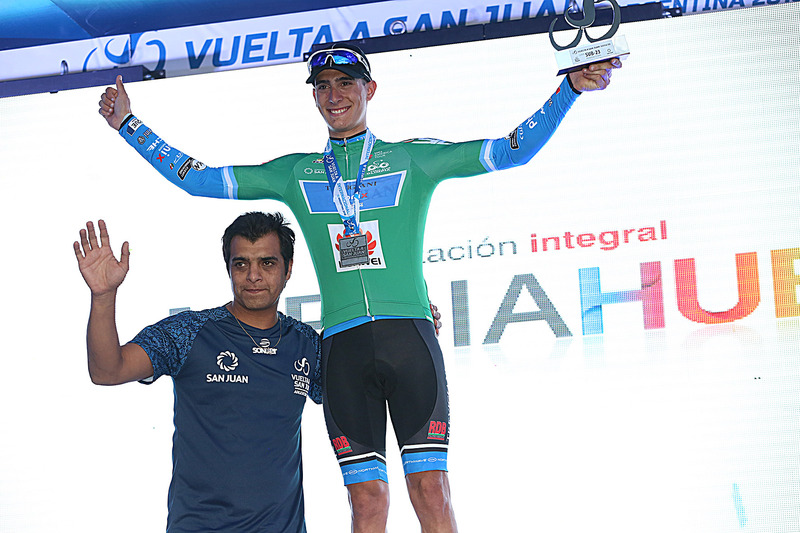 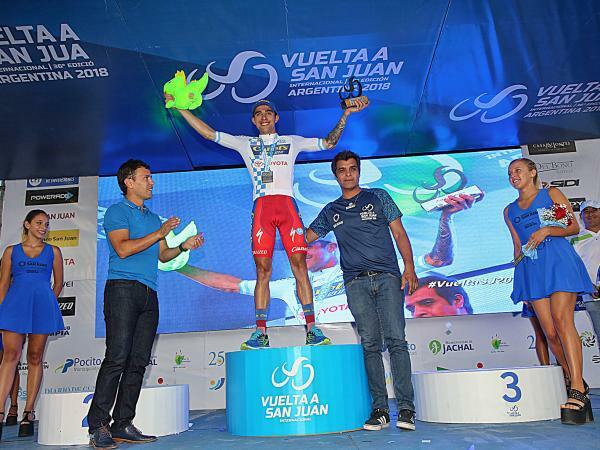 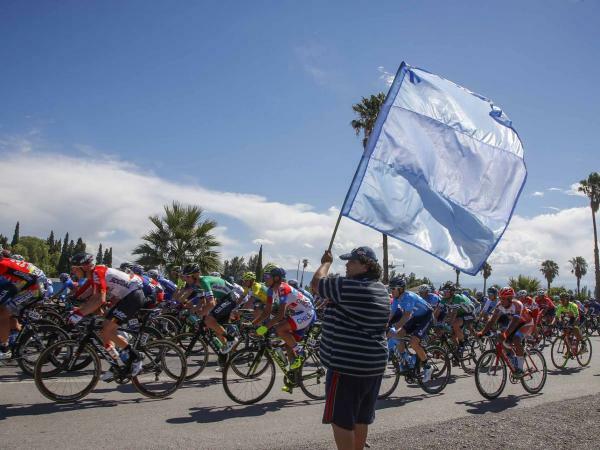 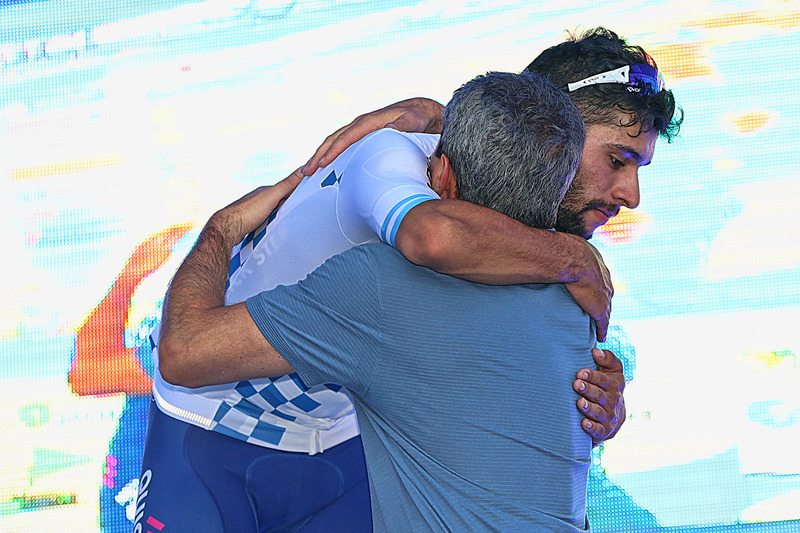 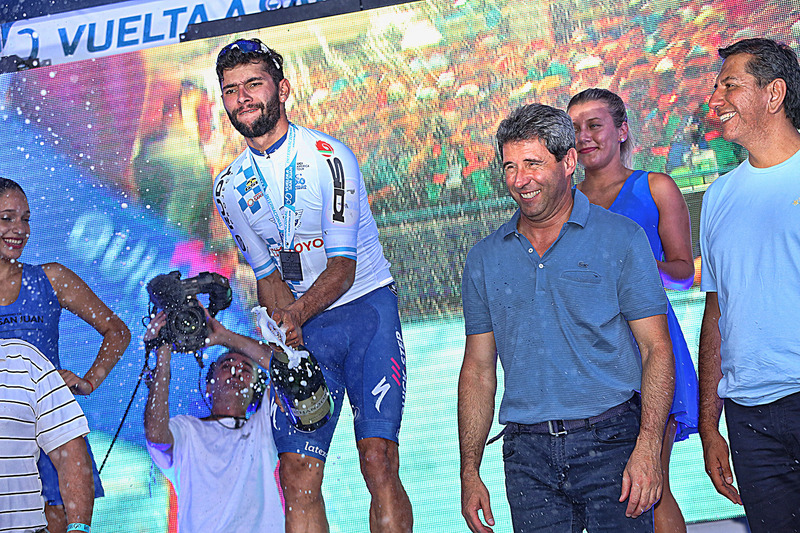 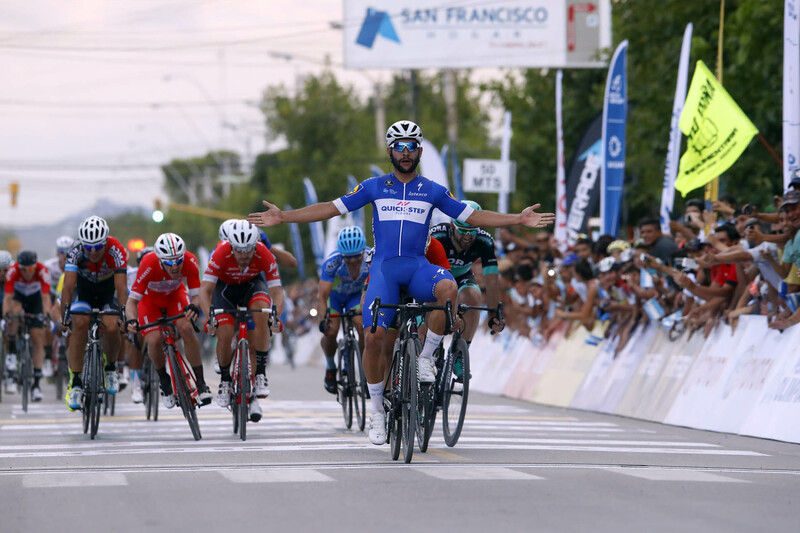 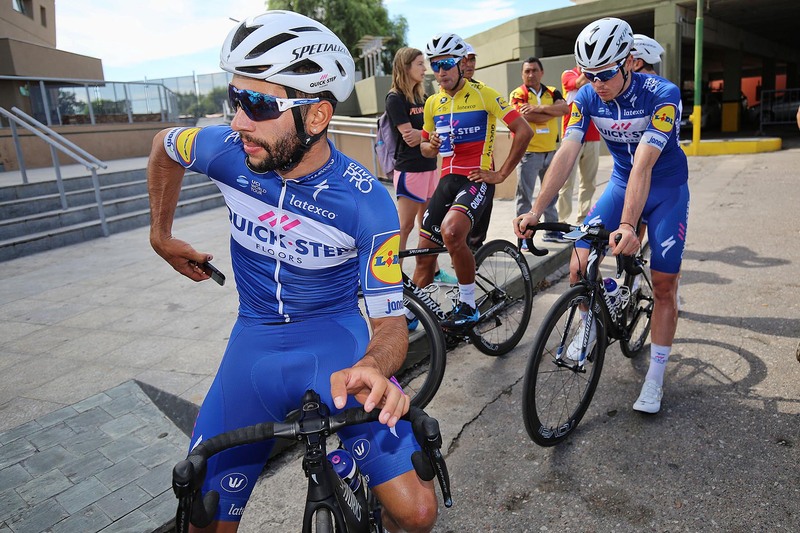 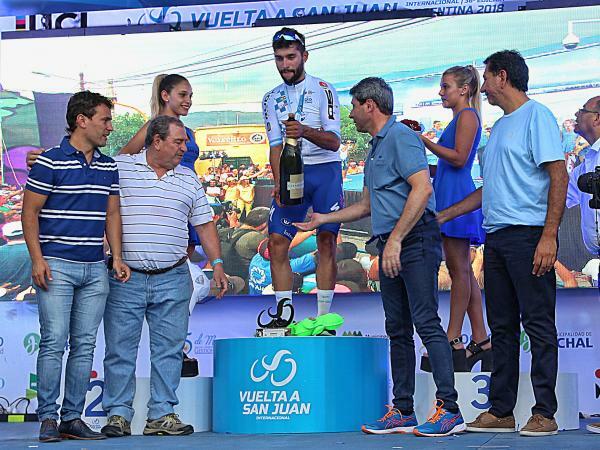 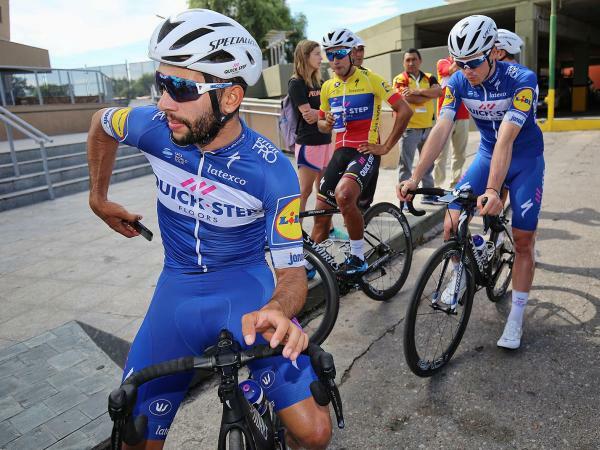 With this new international status, La Vuelta a San Juan has become the best springboard for the new generations of Argentinian and South American athletes, given that the event is a unique opportunity to establish themselves on the global scene.